Is your dog shedding hair everywhere? 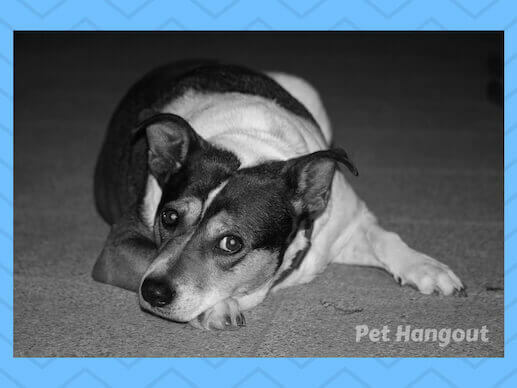 Before you get too alarmed, you need to decide if this is normal for your pooch? One of the first things you need to determine is if your dog is the type that doesn’t normally lose their hair. There are some dogs whose fur acts more like human hair. They normally don’t shed after brushing, petting, or holding them. After you have figured out which category your dog is in (if not listed above, a quick google of their breed will tell you! ), the next task is to determine if the amount of shedding is normal or abnormal for the type of dog you have. If you have a non-shedding dog, then you should expect a very small amount of hair to shed on a daily basis. They will be times (just like our hair), that old, dead hair will naturally fall away. However, normally when brushing them, you should see very little to no hair on the dog brush. When petting them, you should not normally see hair fly away. So, if you ever see anything more than described above, then you know your pet has an issue that is causing the hair loss. I will dive into the possible reasons later in this post. If you have a dog that normally does shed, then you can expect a larger amount of hair to show up in your home, on the brush, and flying away into the air when you pet them. It may depend on the breed, but generally speaking, you can expect your “shedding type” dog to have 2 shedding seasons/year. In the spring, they shed their heavier coat to make way for a lighter coat to live in through the hotter summer months. In the fall, they shed their lighter coats to make way for a denser and heavier (meaning warmer) coat to carry them through the bitter cold months of winter. If your pet has been in an accident or suffered from unusual trauma, it could cause their system to go into a frenzy to fight back. Hair loss would be the first to go…. If your pet is living in a stressful environment, then problems such an itchy skin, biting, pulling out hair could occur. Any dry skin, irritation, or itchy skin could cause your dog to scratch so hard that their fur falls out around the area of concern. Some dogs can have allergies to shampoos, food, or grasses. 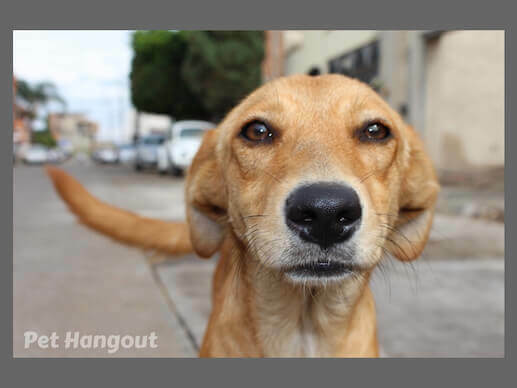 If your dog is sneezing or has watery eyes, allergies could be the culprit for the hair loss too. 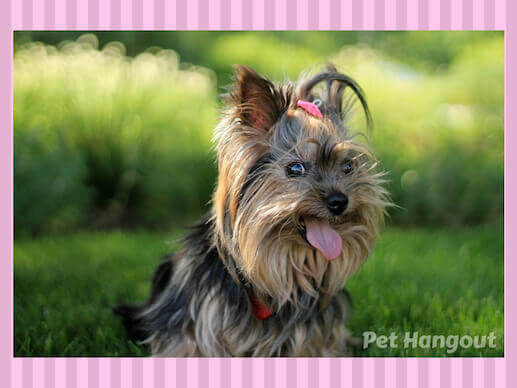 Small, irritating mites that cause the Mange can invade your dog’s fur coat. Clumps of hair will fall out due to dry, irritated skin. If your dog has recently been spayed or neutered or on a lot of medicines, a hormonal imbalance can occur that can wreak havoc on their mane. 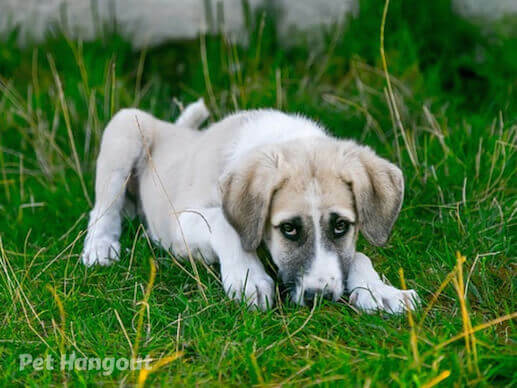 Big changes in your dog’s environment can be another cause of stress for your dog, which in turn will affect their overall health and can sometimes lead to fur loss. This one goes without saying. 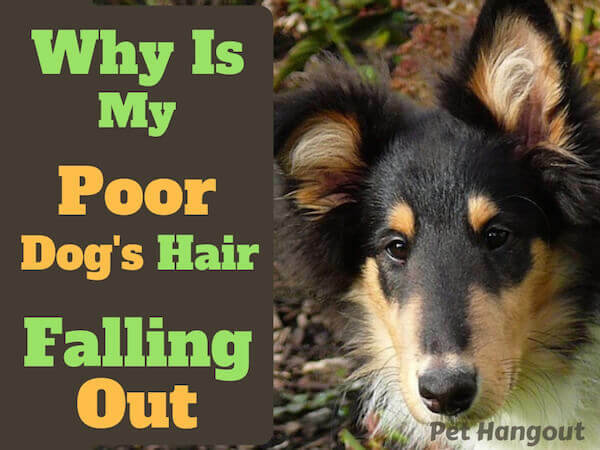 Physical abuse, excessive yelling, or not properly giving your pet food and water will compromise their wellbeing in all sorts of ways, including huge loss of hair. If your dog isn’t getting the proper nutrition, one of the first places it shows up is in their skin and hair. A supple coat only comes from vital nutrients. 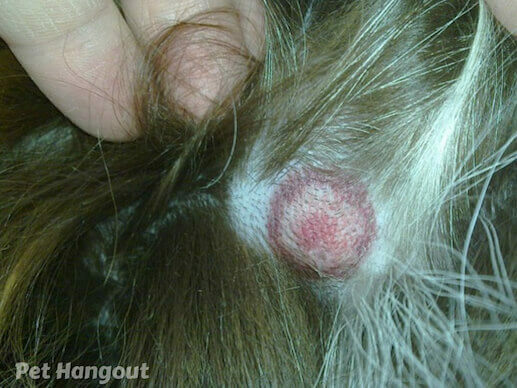 If your pet isn’t getting these, their hair will begin to fall out. A common them to the possible causes listed above is that you may see clumps of hair falling out vs. an even loss of hair all over. If you see this and can rule out the normal shedding season, then it is imperative that you get your pet to the vet for an exam. 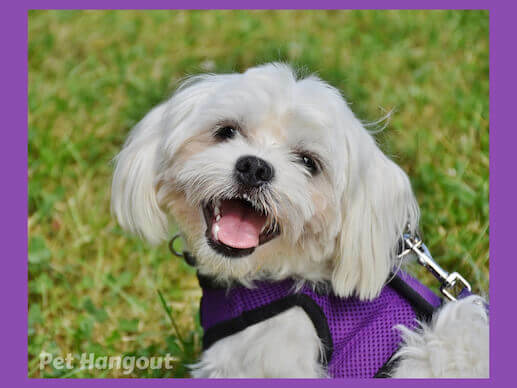 There are at home treatments like antibiotics, special soothing shampoos, switch to high-quality dog food, etc., but it is always best to seek advice from a professional first to make sure you get the proper help for your sweet pooch. 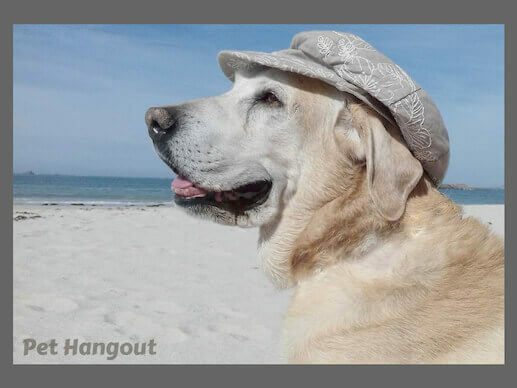 Depending on the breed of dog you have, there will be a normal amount of hair loss due to dead hair coming out and normal shedding seasons for "shedding dogs". What is important is that you learn what type of "shedder" you have so that you can decide if the amount of shedding is "normal" or not. When excessive hair loss or clumping with bare spots occur, it could be related to numerous factors such as stress, anxiety, allergies, malnourishment, abuse, hormonal imbalances or neglect. If you determine that your dog is in excessive hair loss, the best course of action is to take them to a vet for an exam. 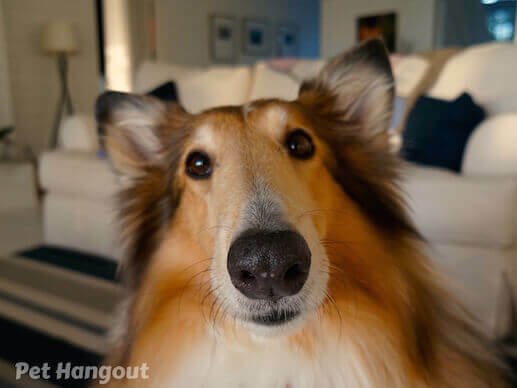 The sooner you can resolve the issue, the sooner your dog can be on the road back to good health, wellness, a restored healthy coat, and a happy tail wag again! 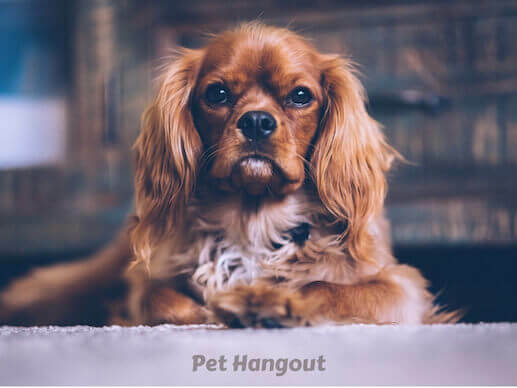 For more OF Pet Hangout's educational reads on your pet's health, please check out How to Keep Your Pet Safe During the Crazy Holidays, How to Groom Your Small Pooch Like An Award Winning Pro, and When To Panic Over Your Dog Eating Chocolate. Has Your Dog Been Shedding In Excess?